From blank floor plan to fully furnished office space, Arnold’s has completed nearly 1,000 successful office furniture projects nationwide. We don’t sell a single chair or a one off desk. We provide dozens to hundreds of used office cubicles, open plan workstations, or other types of new or used office furniture for projects in and around Mansfield, TX and across the nation. 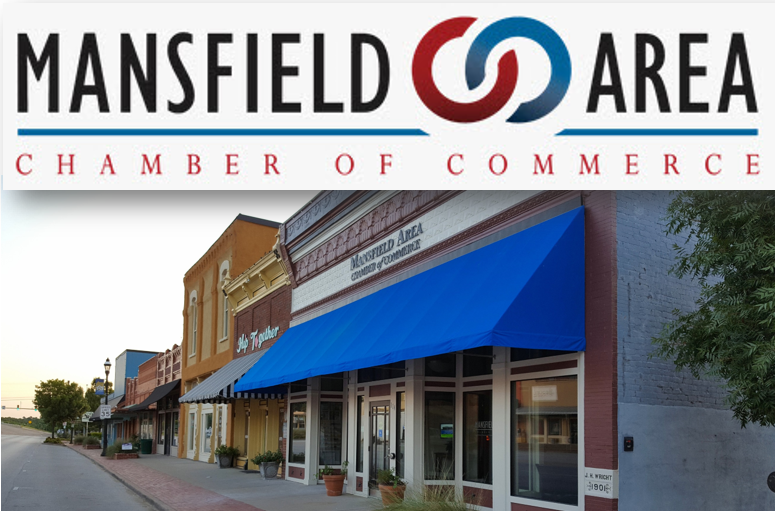 The Mansfield Area Chamber of Commerce is a voluntary organization of business professionals who have joined together in an effort to work towards providing the most vibrant environment to; “ facilitate progress and prosperity by connecting commerce and community”. We’ll pay for your plane ticket from Mansfield, to visit our showroom near Philadelphia!